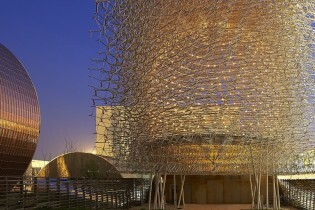 The UK Pavilion at the Milan Expo has been awarded the international jury prize for the best design and relevance to the Expo theme. 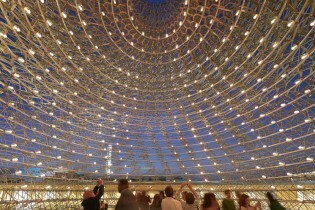 Designed by Wolfgang Buttress and inspired by a beehive, the pavilion won the international prize for architecture at Expo 2015 awarded by the International Institute of Architecture, In/Arch, and the National Builders’ Association, ANCE. The pavilion was described by the jury as a “fervent hymn to nature conservation” and a structure in which “engineering and construction technology, design, art and architecture have come together in a subtle poetic dialogue that allows us to still dream of a better world”. How we created this amazing structure.